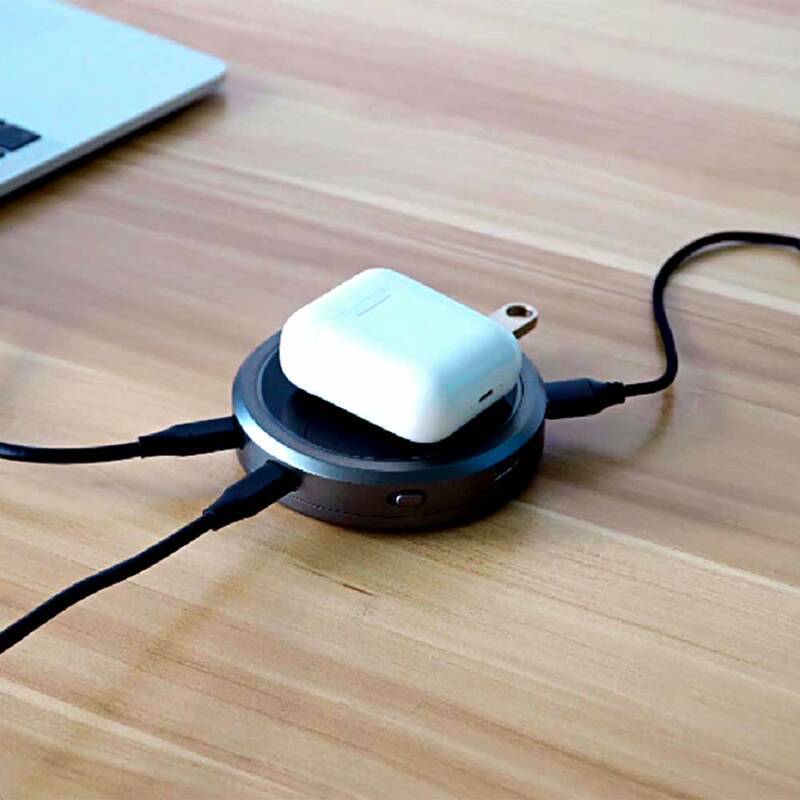 Designed and optimized For iPhone 8, iPhone 8 Plus, iPhone X and Airpods, MoovyGo is capable of delivering 5W and 7.5W. with Led indicator. Just place your cellphone on the Power Port Wireless and let the power flow. 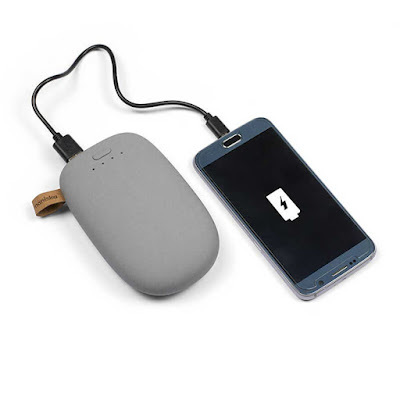 MoovyGo is also a back up battery pack, so you can take it with you when you commute to recharge your cellphone. MoovyGo has a battery capacity of 3500mAh. with Full Speed Charging.